If you classify alcohol as a food, then hands down, drinking alcohol can produce the worst headache, also known as a hangover. A hangover is felt in the head, and this is caused by expanded blood vessels in the head, pressing on nerves, which creates pain and pressure. Alcohol is a vasodilator, and this is why the vessels dilate. Secondly, a hangover is felt in the liver area, causing nausea or pressure, or heartburn in the upper abdominal region, and this is caused by the liver working overtime, in an attempt to remove the alcohol, which the liver interprets as a toxin, or poison. So, to effectively get rid of a hangover, one needs to address both the head, and the liver concerns. The second worst food that produces a headache / hangover, and heartburn, is overdosing on MSG. 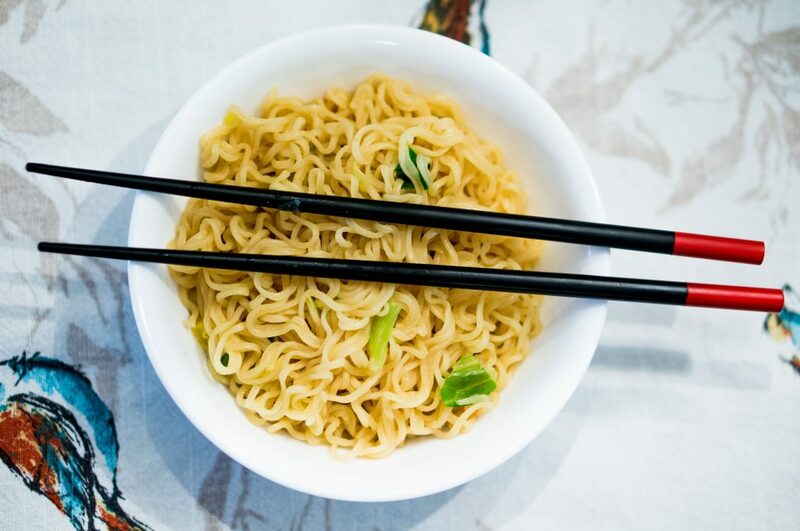 Monosodium Glutamate is a flavor enhancer, which is easy to overdose on, because in one day, a person might consume Chinese noodles, a packet of chips, various sauces, a frozen dinner, and a canned soup, all of which may have good amounts of MSG. A. This is a powerful home remedy, which works rapidly to detoxify the liver, as the Essential Oils permeate the skin, and reach the liver’s bloodstream directly, and within half an hour. 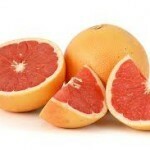 15 drops Grapefruit Essential Oil – which detoxifies the liver. 15 drops Fennel Essential Oil – which detoxifies the blood. 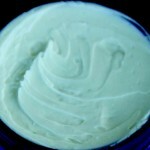 Mix the above drops into 4 oz Shea Body Butter. Stir thoroughly for several minutes, using a knife. Rub one tablespoon of this formula, over the upper abdomen, and sides of the body. Also, apply one tablespoon to your back, from your shoulder-blades down to your lower back. Within half an hour, you will be amazed at the difference in how you feel! B. Take 600 mg to 1,000 mg of Milk Thistle capsules, 3 times a day. This is such a potent liver detoxifier, that you may forget that you had a headache, after an hour or two. C. Drink warm soup, and add as much sea salt to it, as you can handle. 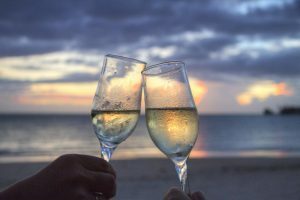 The natural electrolytes and minerals in sea salt, which the alcohol has removed, replenishes the blood, and makes the bloodstream more alkaline, for if MSG has been eaten, the blood can become highly acidic. Now to stop the blood vessels in your head, from being dilated. 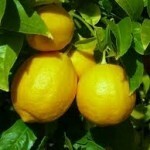 Blend 7 drops of Lemon Essential Oil, plus 7 drops of Lavender Essential Oil into 2 oz Shea Body Butter. Stir thoroughly with a knife, for several minutes. Apply the cream to the back of your neck, up int your scalp, behind your ears, and front throat areas. The Essential Oils will travel through the blood circulation of the head area, rapidly, counteracting the dilated blood vessels, so that they no longer press on your nerves. 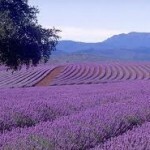 Lavender Essential Oil also removes the inflamed,’ hot neck’ experience. B. Apply an ice pack to the back of your neck, for 15 minutes. The ice pack will also cause the vessels to return to their normal size, and counteract the inflamed sensation. back of neck and shoulders. Spread the butter high up the neck, into the hair, and behind the ears. Stir thoroughly for 2 to 5 minutes. Apply one teaspoon of this blend to back of neck and shoulders. Spread the butter high up the neck, into the hair, and behind the ears. Apply one teaspoon of this blend to back of neck and shoulders. Spread the oil high up the neck, into the hair, and behind the ears. Good luck with these natural cures for hangovers. They are so much better than taking drugs, as the drugs put a further strain on your liver, which can be dangerous to your health.